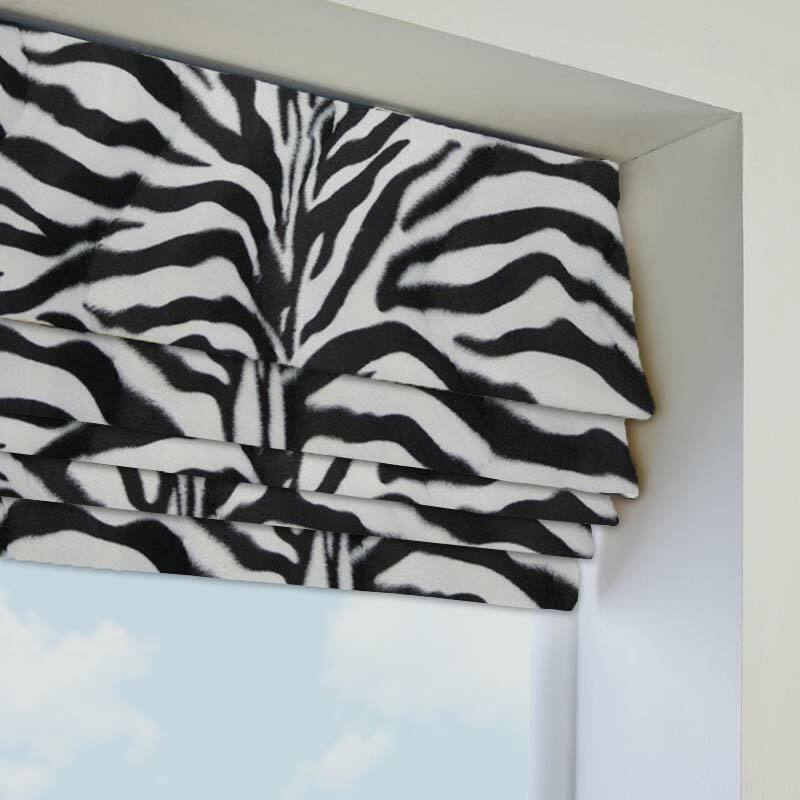 Our african-inspired Safari collection comprised of several faux-fur designs and shade, guaranteed to add a touch of luxury to your room. 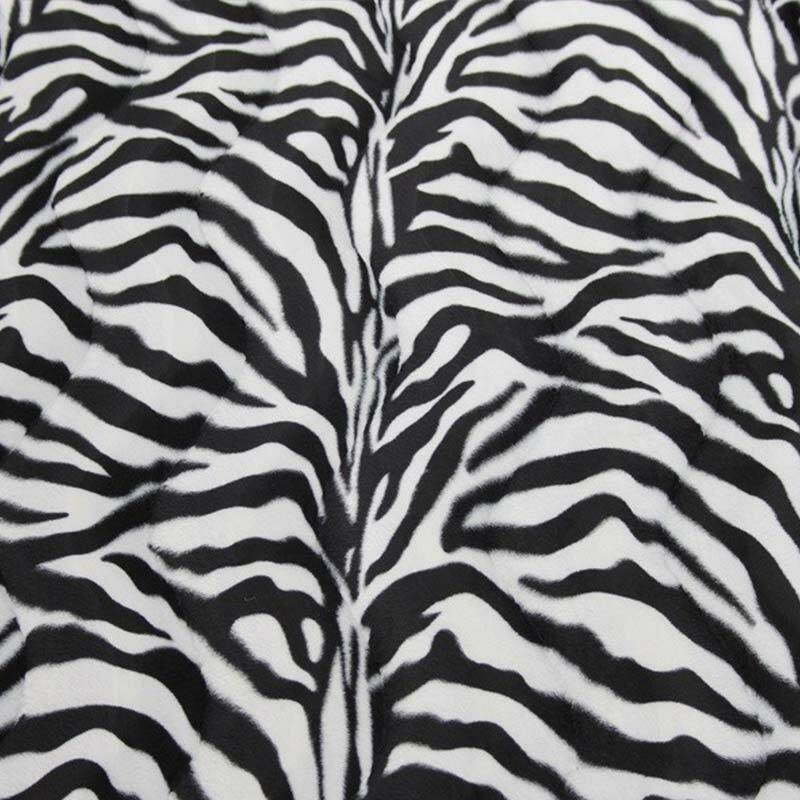 Zebra white brings bold black and white contrast with this destinctive zebra fur pattern. 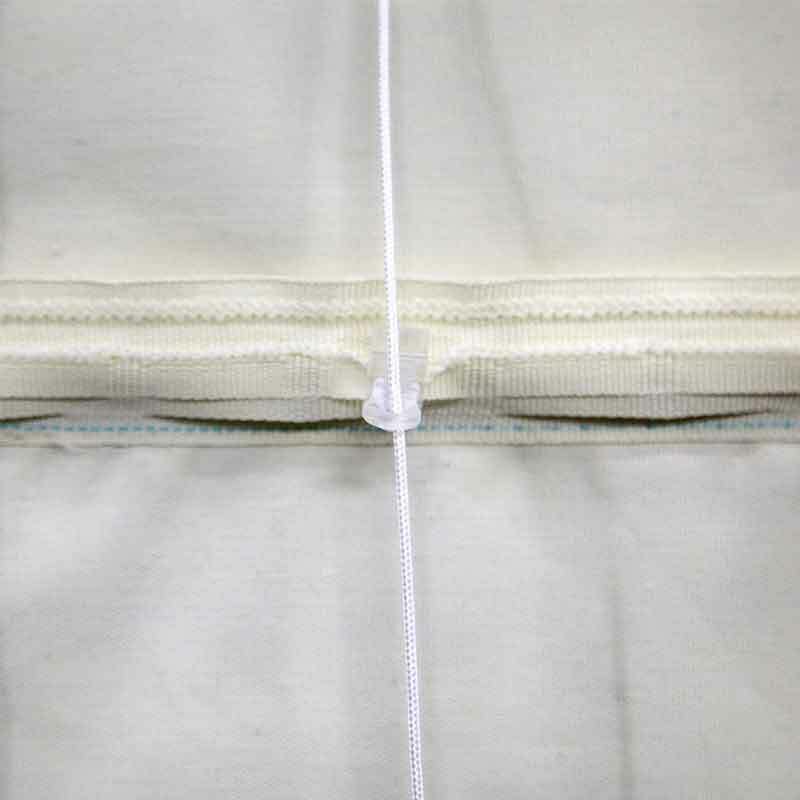 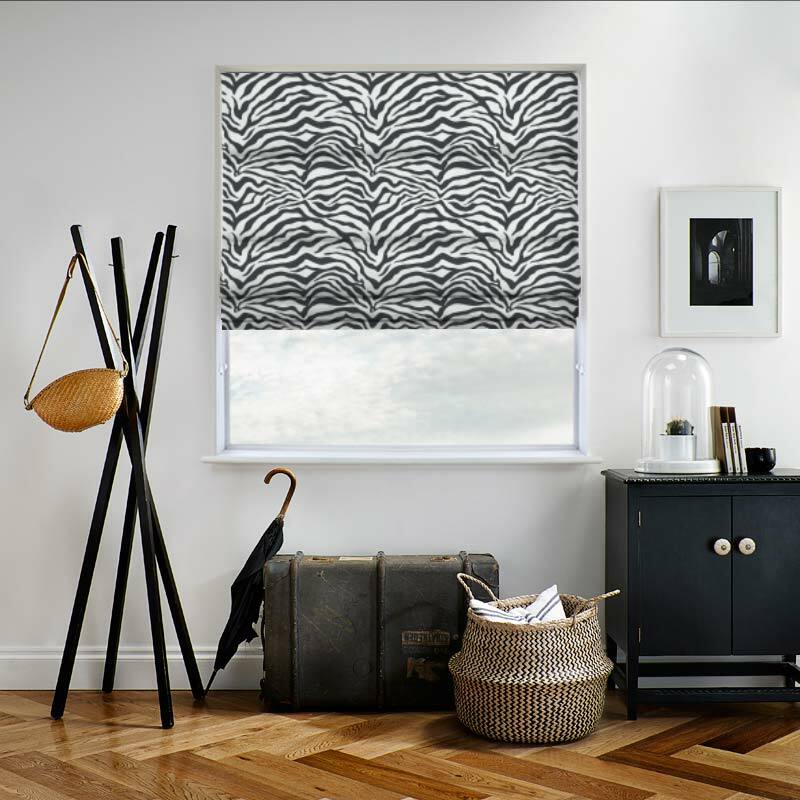 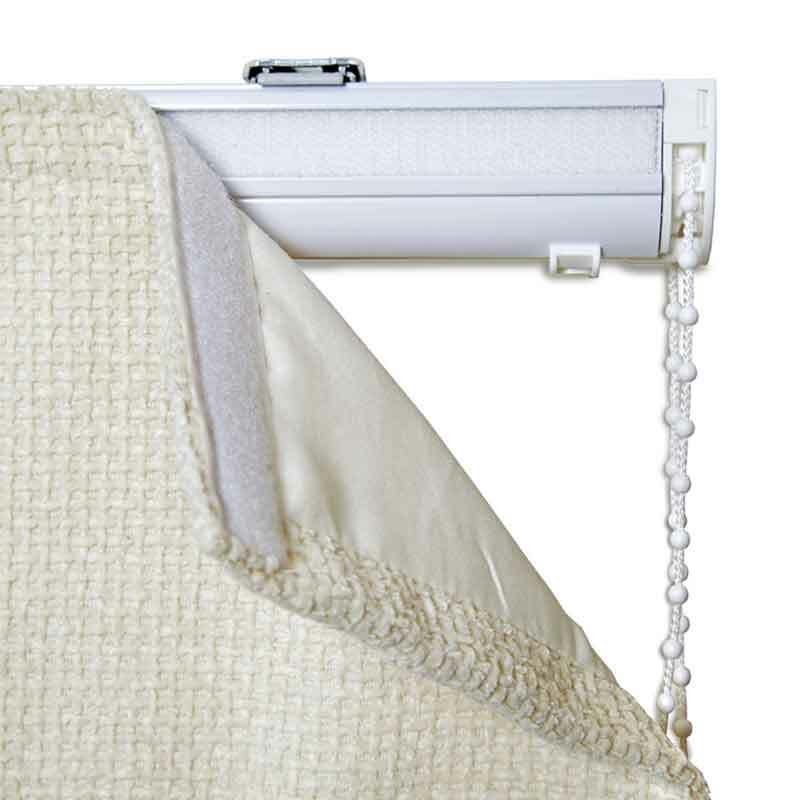 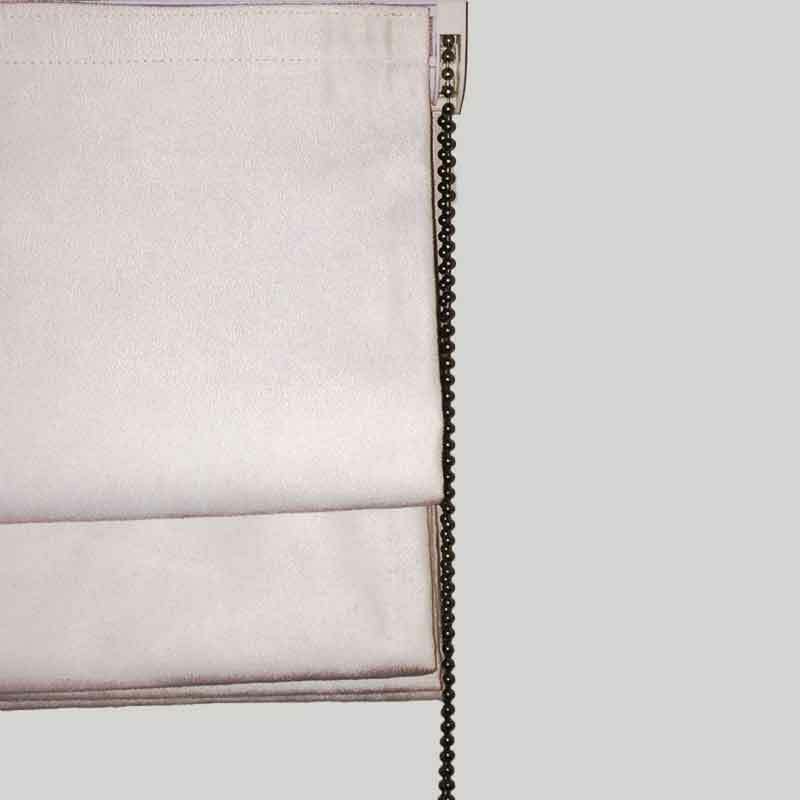 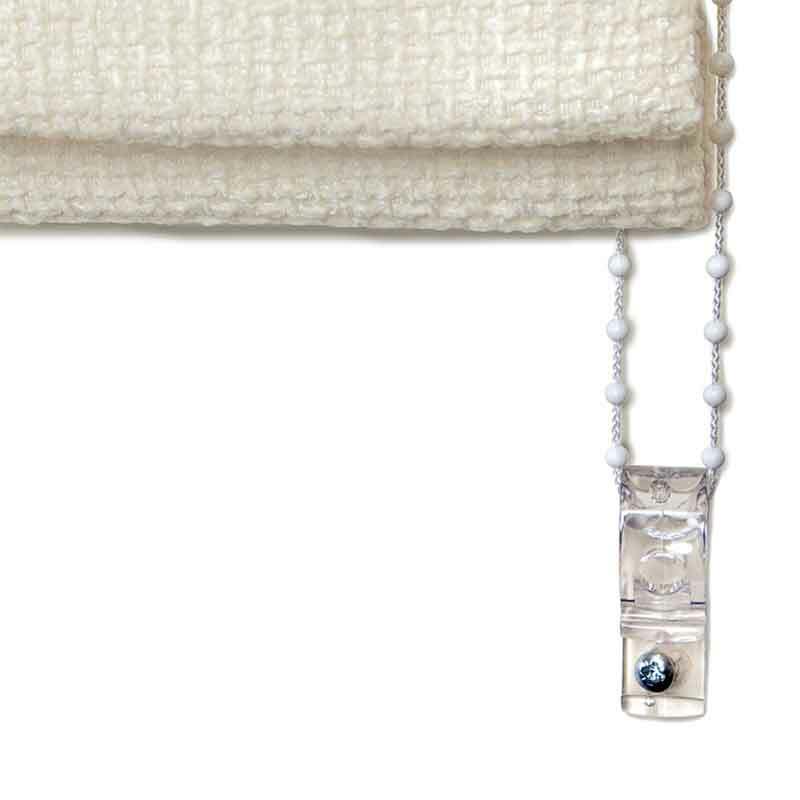 A faux-fur, 100% fabric fabric, this fashionable blind is guilt-free and look great in any room.